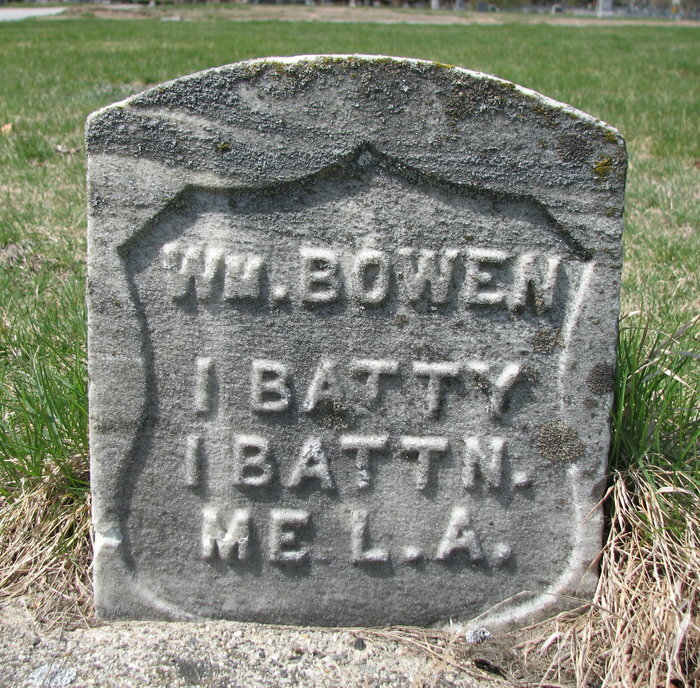 This entry was posted in 52Ancestors, Bowen, Cemetery, Civil War and tagged 52Ancestors, family history, genealogy by dave. Bookmark the permalink. Are you Fred Bowen’s daughter? My grandmother was Edna Bowen. I am Beverly Jean’s daughter.